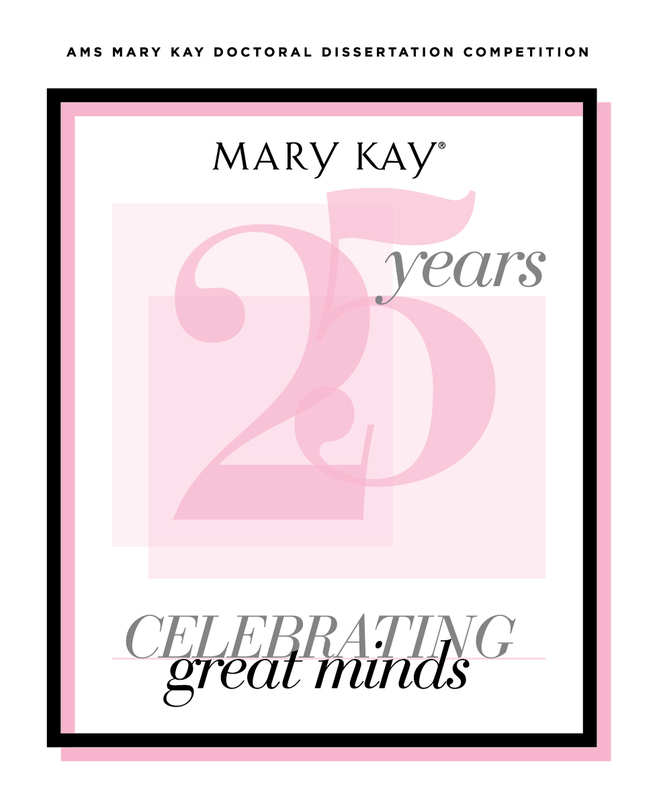 In partnership with the Academy of Marketing Science (AMS), Mary Kay Inc. celebrates 25 years of supporting great minds through the AMS Mary Kay Doctoral Dissertation Award. For more than two decades, the iconic beauty company has advocated for doctoral candidates in marketing who have defended their dissertation proposals by awarding the AMS Mary Kay Doctoral Dissertation Award to a winner and two runners up each year at the AMS Annual Conference. This year’s conference was held on May 24-26 at Hotel del Coronado in Coronado Island, California. 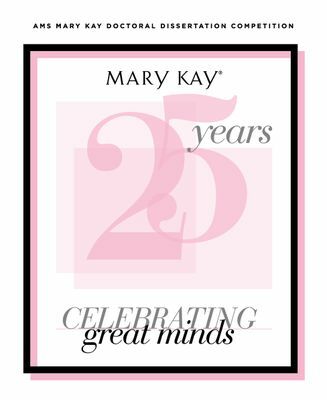 DALLAS – May 30, 2017 – In partnership with the Academy of Marketing Science (AMS), Mary Kay Inc. celebrates 25 years of supporting great minds through the AMS Mary Kay Doctoral Dissertation Award. 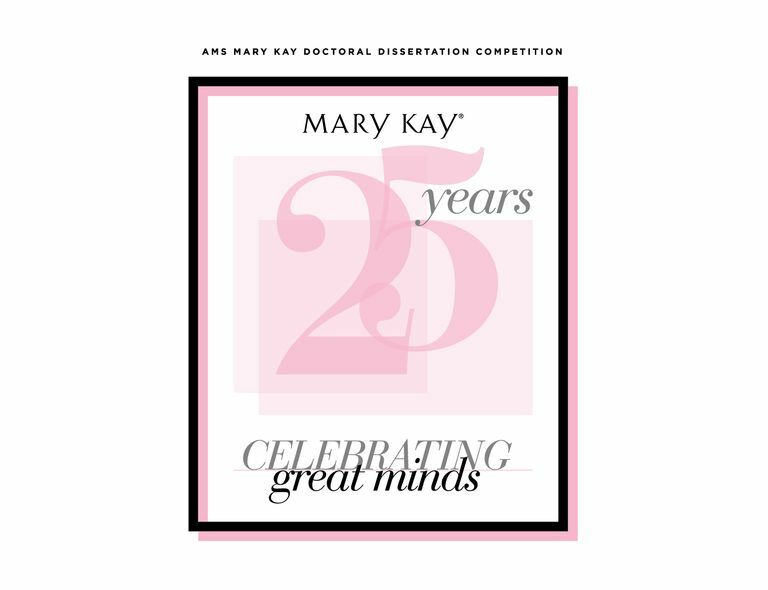 For more than two decades, the iconic beauty company has advocated for doctoral candidates in marketing who have defended their dissertation proposals by awarding the AMS Mary Kay Doctoral Dissertation Award to a winner and two runners up each year at the AMS Annual Conference. This year’s conference was held on May 24-26 at Hotel del Coronado in Coronado Island, California. Doctoral students from programs at any recognized university, college of higher learning, business school or management school worldwide are eligible for the AMS Mary Kay Doctoral Dissertation Award. Competition finalists have the opportunity each year to network with Mary Kay top executives. “As a leading direct selling company with a presence in nearly 40 countries and more than 53 years in business, we have been honored to support doctoral students through the AMS Mary Kay Doctoral Dissertation Award for 25 years now,” said Kerry Tassopoulos, Mary Kay Inc. Vice President of Public Affairs. “By providing mentorship, networking opportunities with our top executives and monetary awards, we hope to inspire great minds in the academic world. At the 2017 AMS Annual Conference, Anita Pansari from Georgia State University was awarded the AMS Mary Kay Doctoral Dissertation Award. Jeeweon Brianna Choi from Michigan State University was awarded the AMS Mary Kay Doctoral Dissertation Proposal Award. For more information about the Academy of Marketing Science, click here. The Academy of Marketing Science is a non-profit, international, scholarly, professional organization. It is dedicated to promoting high standards and excellence in the creation and dissemination of marketing knowledge and the furtherance of marketing practice through a role of leadership within the discipline of marketing around the world. The Academy is committed to the highest ethical standards and collegiality in the pursuit of this mission.